We just came off a week of a superhero/sci-fi movie marathon to catch my dad up to speed. Last night we watched The Amazing Spider-Man 2 with Andrew Garfield in the supersuit. 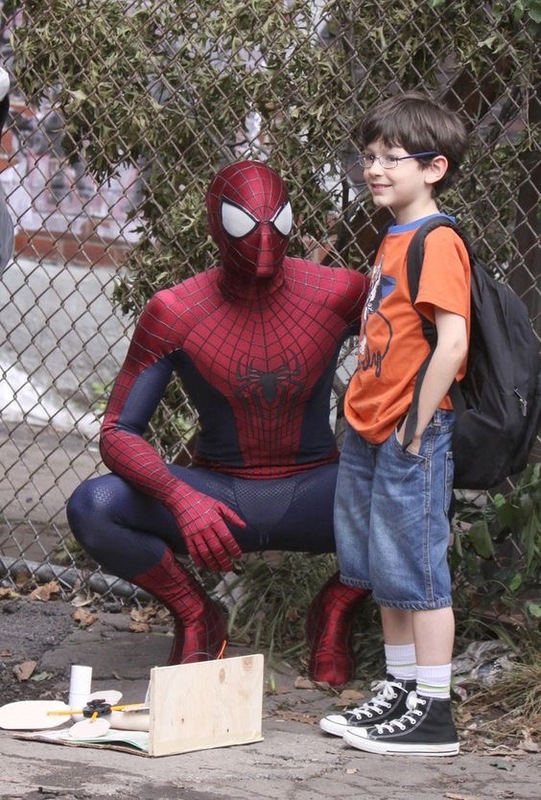 I was reminded again how personable and relatable Spider-Man can be as a hero. Meet little science guy Jorge. He and his wind turbine were both saved from bullies one fateful afternoon. Jorge was gush when Spider-Man boosted up his love for science by praising his ingenuity. He also gave this little guy hope, worth, and confidence by taking the time to walk him home. How much did this impact this little genius? When Spider-Man was broken and was missing in action, Jorge donned his own Spider-Man suit and faced down the psychotic metal Rhino. Because his hero inspired Jorge, he was willing to risk his life for the city he lived. Isn’t this is the job of a hero to inspire others? The truth is heroes won’t be around forever. (Sorry, Cap, that means you, too.) They need to know how to help others find the hero inside themselves. That is the role of a mentor and man do we need them more than ever. Are you on the role of a mentor to someone younger than you? What can you pass on to them to keep them fighting the good fight? I liked your post on a hero that’s to die for. I like how you talked about being a role model and mentor to someone. 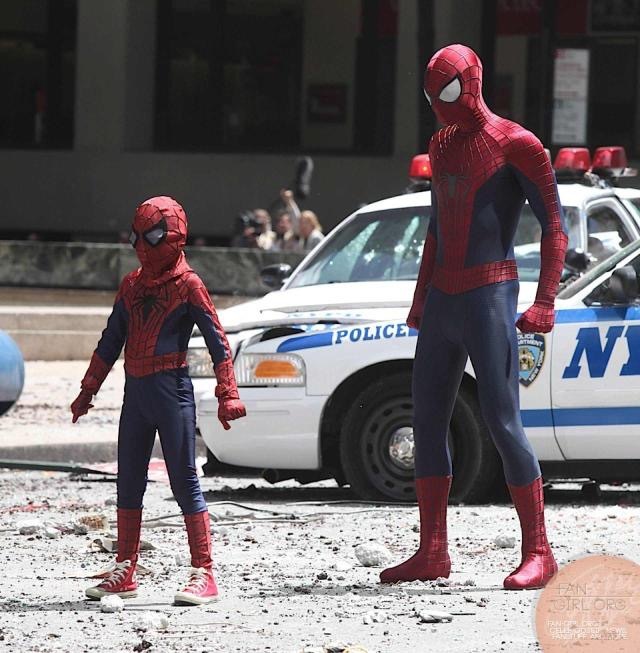 My question is which spider man movies did you like more. 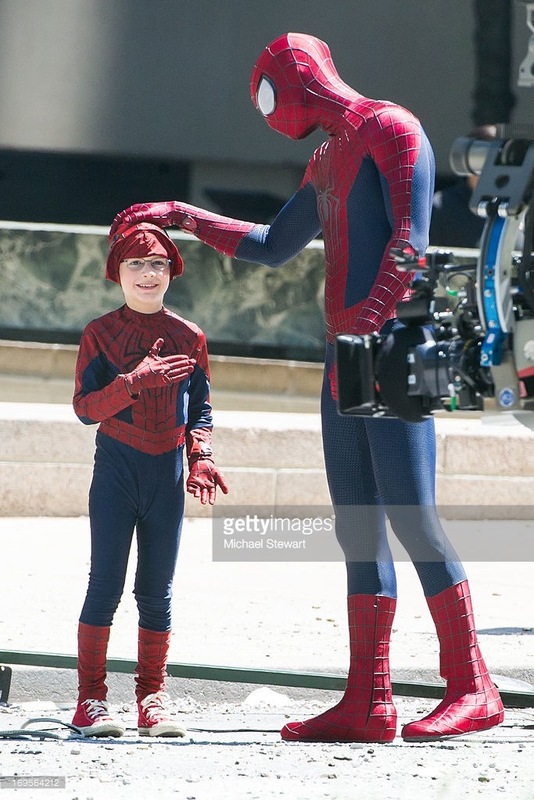 The older ones with Tobey Maguire or the new spider man with Andrew Garfield.